Microsoft in a blog post has begged its users to not use Internet Explorer (IE) as a main or primary web browser, as it is a ‘compatibility solution’ for enterprise customers to deal with legacy websites. Jackson said that developers now no longer test on the legacy Web browser, but instead use “modern browsers”. While many of the users these days either use Google Chrome or Mozilla Firefox, some firms still depend on Internet Explorer for web apps that have been built using the old infrastructure. The security expert also explained why companies need to be aware of their “technical debt”, as they are paying for extended support of older software. Responding to the user comments section of his blog post, Jackson clarified that he’s not influencing people to never use Internet Explorer. “My concern is that to accommodate apps that do need IE, we use it for everything. We want you to use IE for the sites that need it — what I’m trying to say here is that I hope you don’t use it for everything else,” he said. In 2015, Microsoft had announced that Microsoft Edge would replace Internet Explorer as the default browser on its Windows 10 devices. 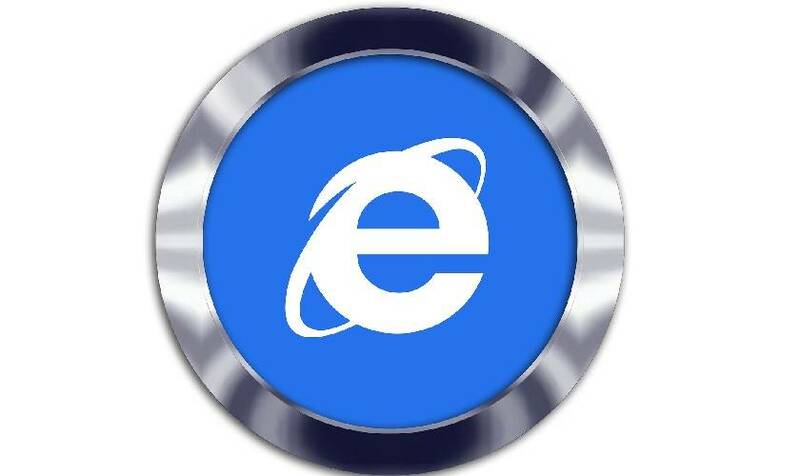 However, Edge has struggled to make a mark due to stiff competitors like Chrome, Firefox, and Safari. Microsoft recently announced that it will be ending support for Internet Explorer 10 on January 31, 2020.